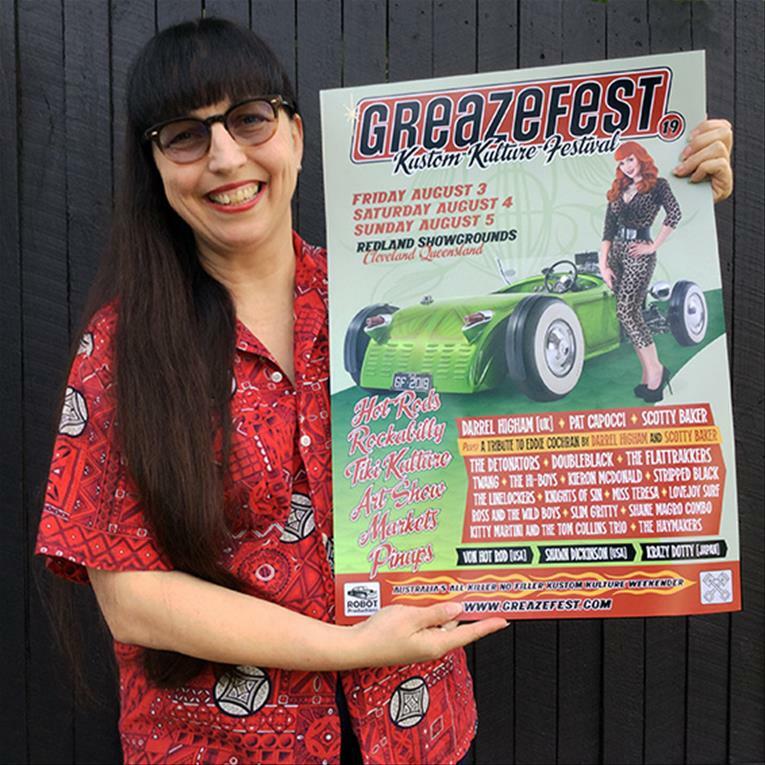 The GreazeFest posters and flyers have landed at Robot Productions! These glorious works of art come in three sizes and they'll be on display around SEQ in the coming weeks. Be sure to get your earlybird tickets!